Located in Cleveland in the Northeast Georgia Mountains. We have achieved a Deficiency Free rating for multiple years, and our large volunteer program significantly augments the quality of life of our residents. 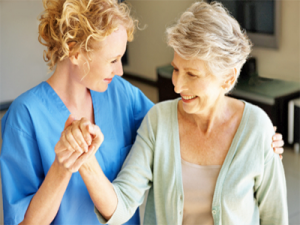 Gateway Health & Rehab is a 24-hour a day, compassionate, skilled rehabilitation and medical center. Our focus is toward increased improvement and restoration of the patient’s health, early rehabilitation and return to home. We use state of the art technologies to speed the recovery of patients with physical, occupational or speech conditions. 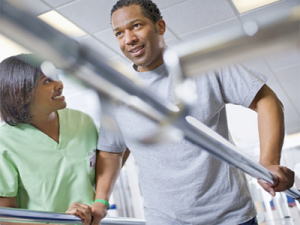 A care coordinator is available to meet you in the home or hospital to assist with coordinating the care of your family member pre and post hospital to ensure a smooth transition to the healthcare center. Our admissions team is available 7-days-a-week to accommodate individual needs for admission and after hours inquiries.